Skyrim Special Edition Nexus, confusedchim. 23 Jul 2018. 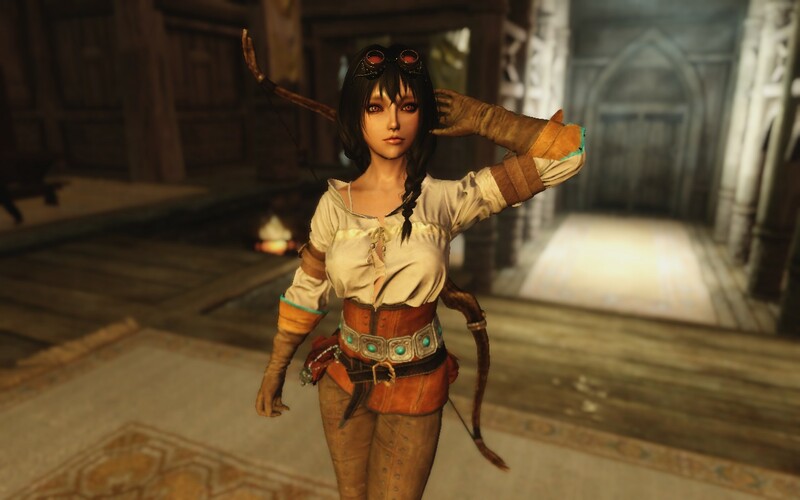 Simple NPC Outfit Manager. 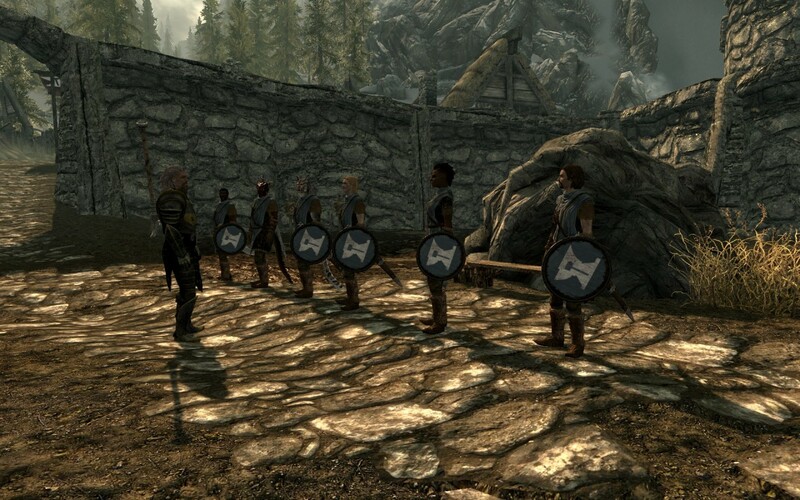 11 Feb 2018 <https://www.nexusmods.com/skyrimspecialedition/mods/15211>. Skyrim Special Edition Nexus, Alek. 4 Nov 2016. 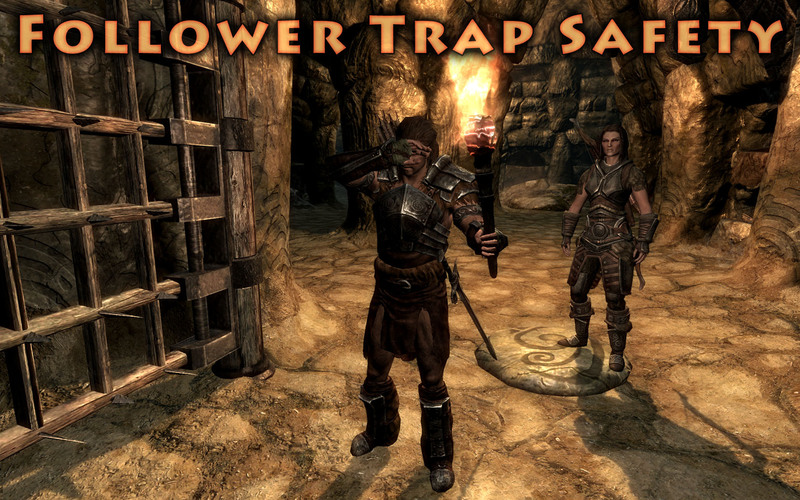 Follower Trap Safety. 5 Nov 2016 <https://www.nexusmods.com/skyrimspecialedition/mods/2755>. Skyrim Special Edition Nexus, CS aka Mush. 22 Jan 2019. CS Tag N Track SE. 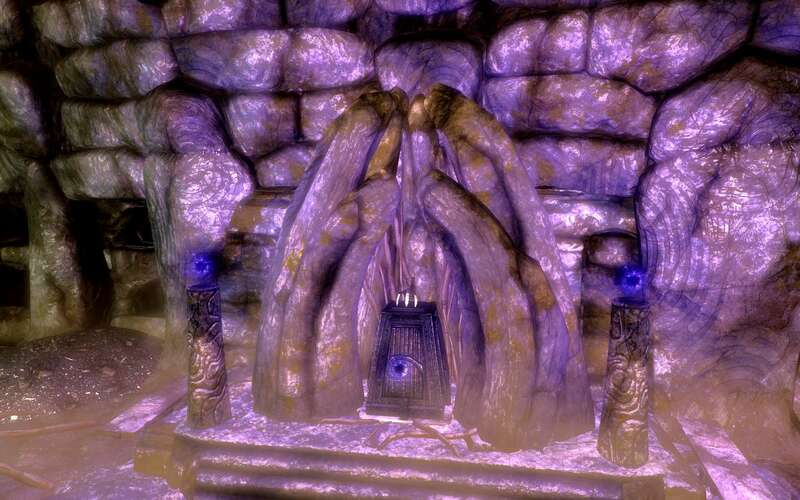 11 Dec 2017 <https://www.nexusmods.com/skyrimspecialedition/mods/14018>. 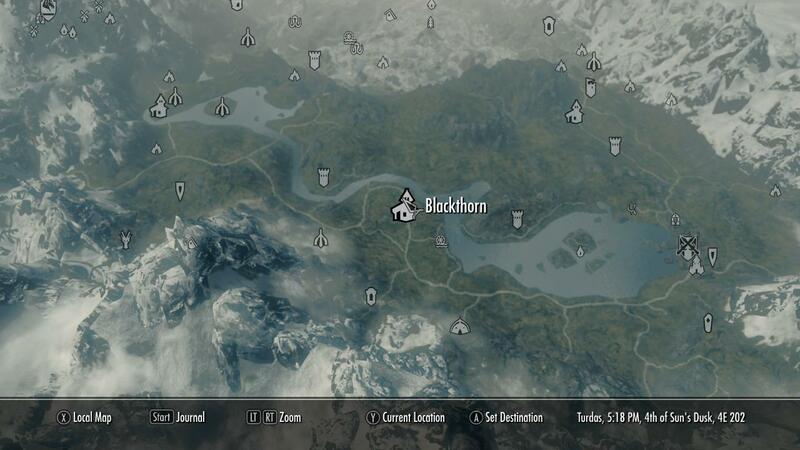 Skyrim Special Edition Nexus, BowmoreLover - Grospolina - potasticpanda. 16 Jul 2018. 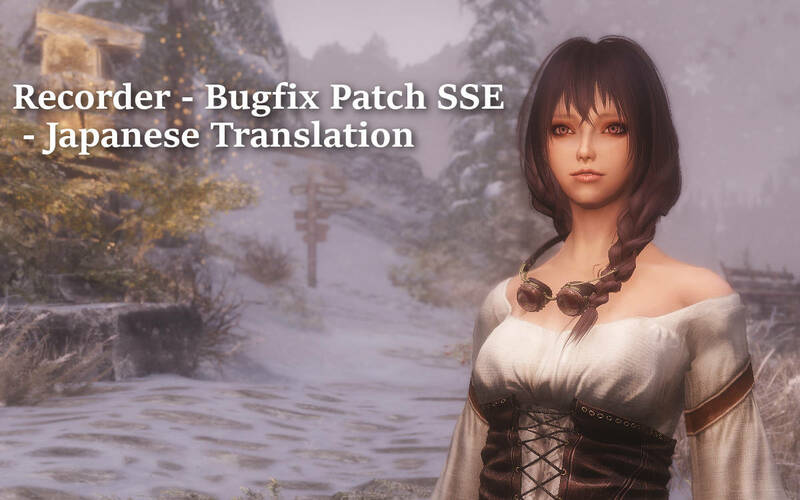 Recorder - Bugfix Patch SSE - Japanese Translation. 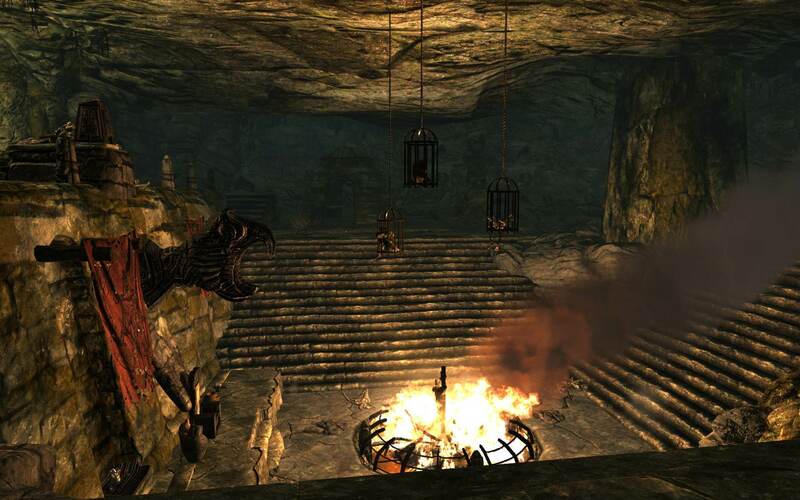 16 Jun 2018 <https://www.nexusmods.com/skyrimspecialedition/mods/17989>. 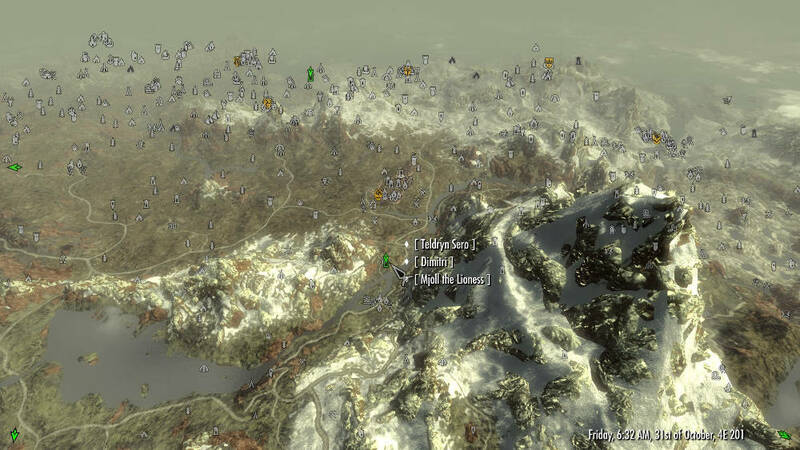 Skyrim Special Edition Nexus, Grospolina - potasticpanda. 16 Jul 2018. 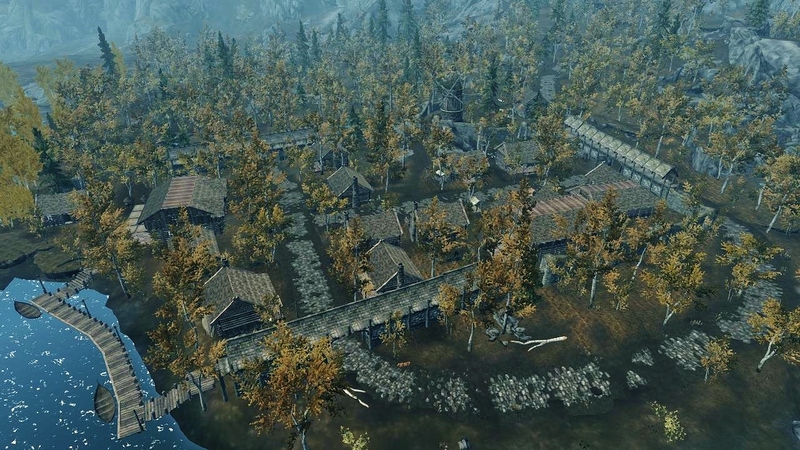 Recorder - Bugfix Patch SSE. 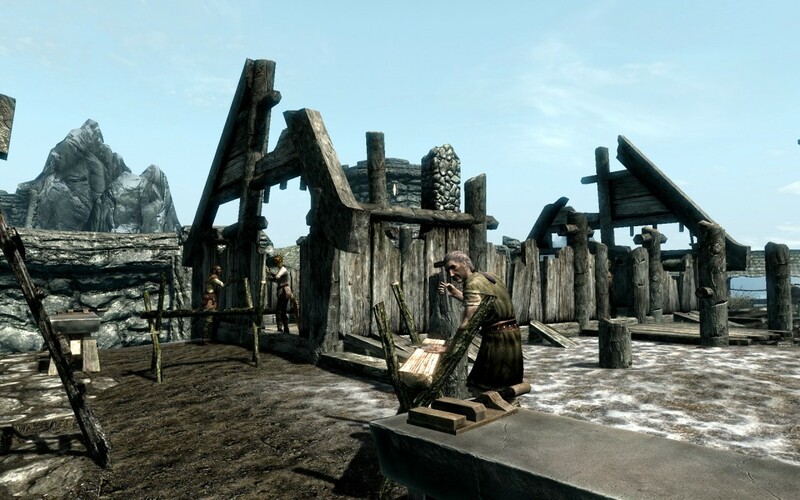 6 Jun 2018 <https://www.nexusmods.com/skyrimspecialedition/mods/17816>. Skyrim Special Edition Nexus, rireki. 28 Feb 2019. Steadfast Magnolia Follower. 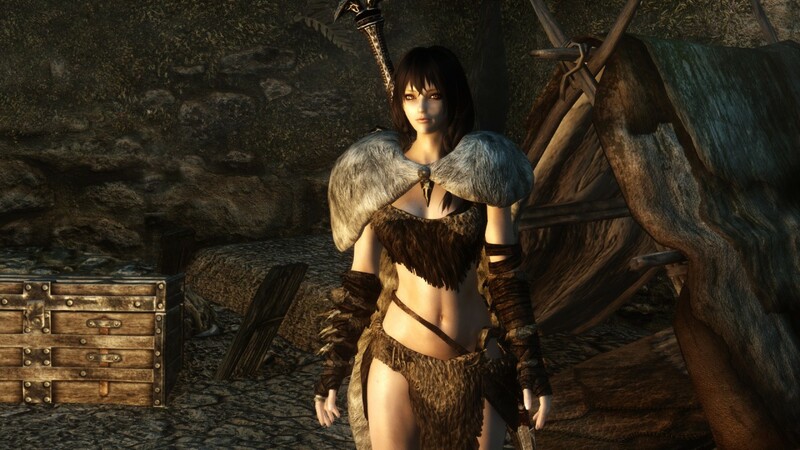 20 Feb 2017 <https://www.nexusmods.com/skyrimspecialedition/mods/8409>. Skyrim Special Edition Nexus, ClearanceClarence. 3 Apr 2018. 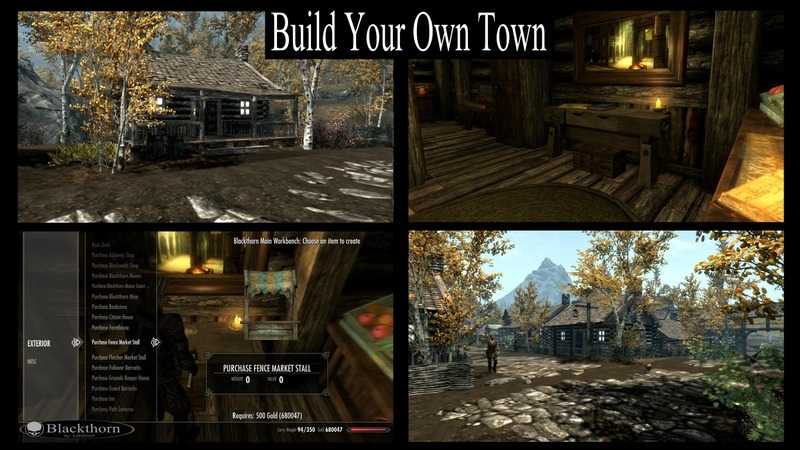 Recorder Customizer SSE. 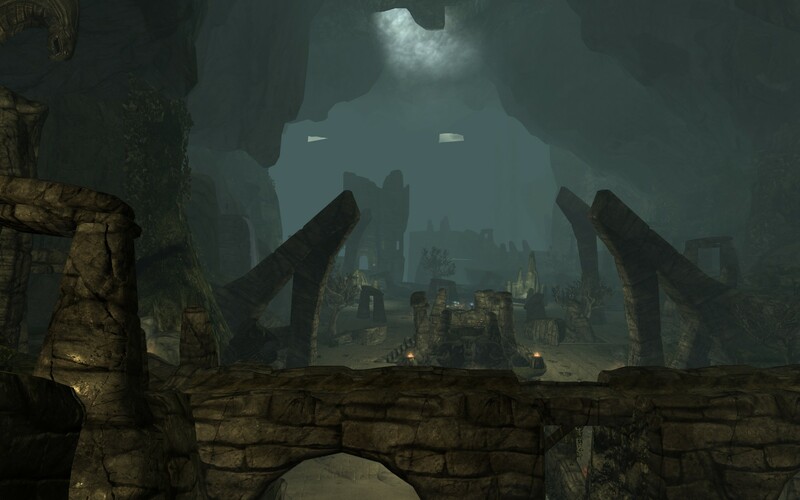 3 Apr 2018 <https://www.nexusmods.com/skyrimspecialedition/mods/16228>. Skyrim Special Edition Nexus, overknee. 3 Jan 2017. 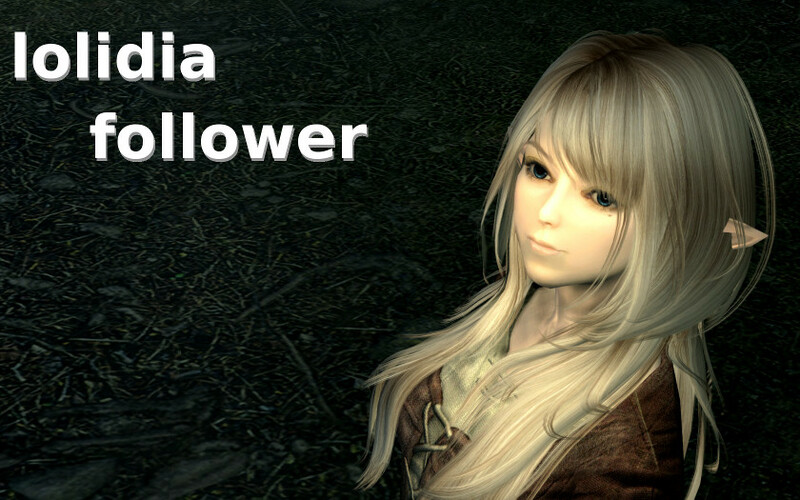 Nadia Follower SE. 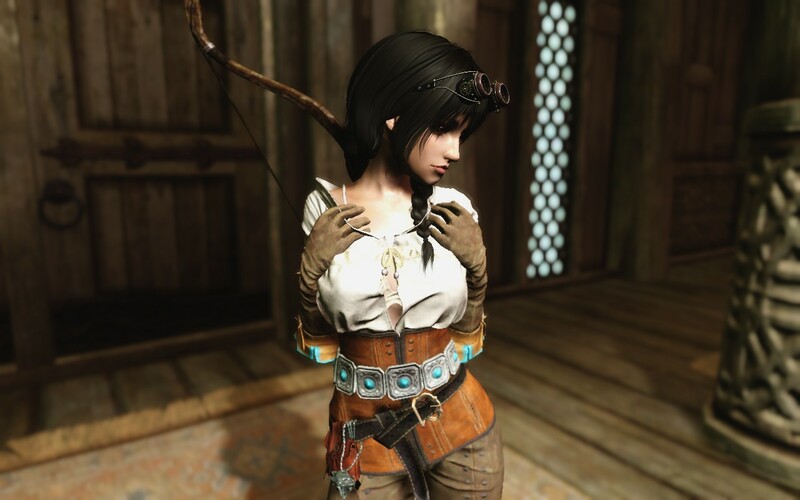 5 Dec 2016 <https://www.nexusmods.com/skyrimspecialedition/mods/5688>. 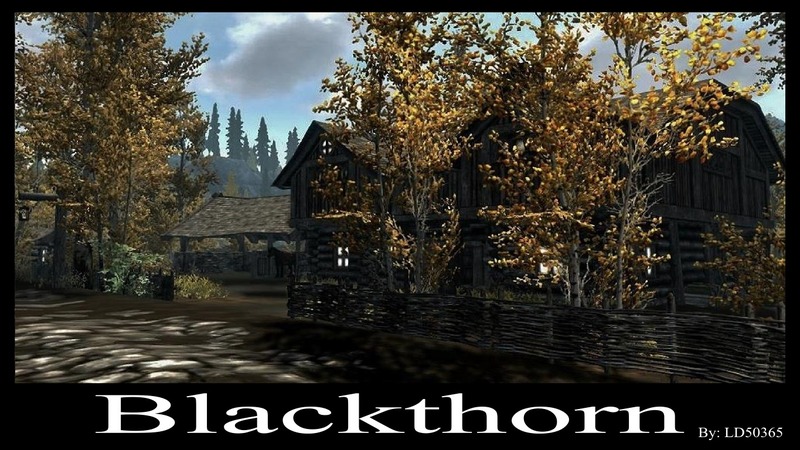 Skyrim Special Edition Nexus, DarrenStone - Ported to SSE by bchick3. 24 Nov 2018. Terremia - SSE. 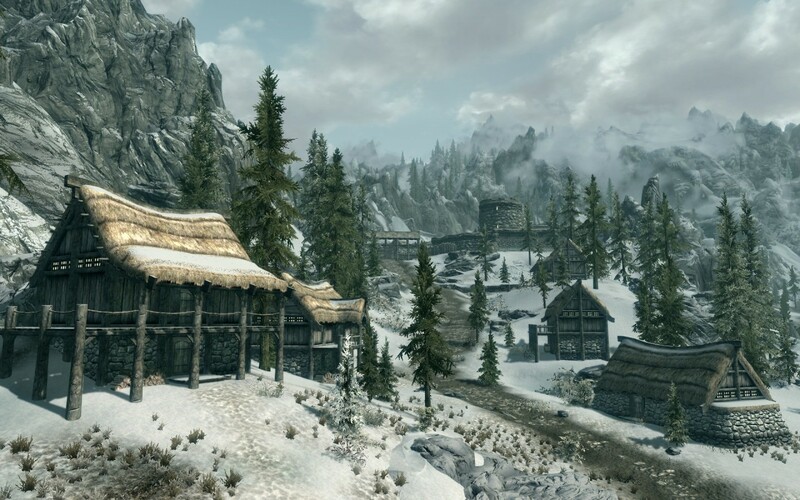 20 Feb 2018 <https://www.nexusmods.com/skyrimspecialedition/mods/15369>. Skyrim Special Edition Nexus, sarrai. 21 Mar 2019. 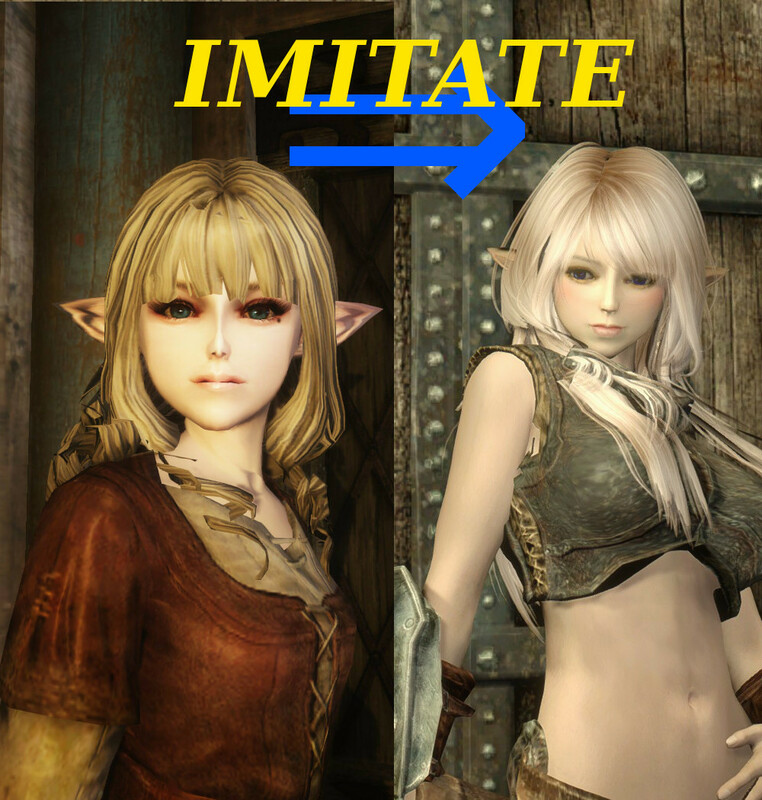 SR Elf Followers SSE. 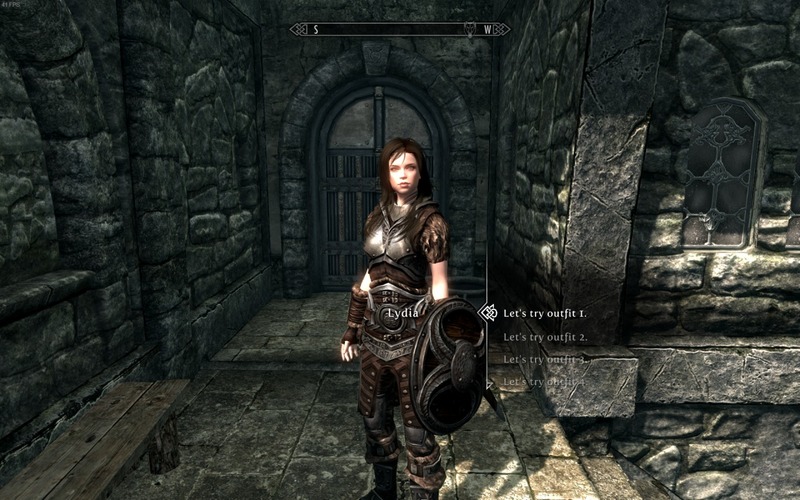 25 Nov 2018 <https://www.nexusmods.com/skyrimspecialedition/mods/21441>.